When it comes to reversing the signs of skin aging, Retinol is hands down the industry's gold standard ingredient. It has the power to help accelerate skin renewal and reduce the appearance of wrinkles, fine lines and age spots for firmer, smoother and more evenly-toned skin. But what many people don't know about Retinol is that it is a highly-reactive molecule, meaning it can break down – and lose its potency – as soon as it is exposed to sunlight or air. At Dermalogica, we use advanced microencapsulation technology to help stabilize Retinol and ensure its maximum potency. This approach protects it from degrading as soon as it is exposed, enabling it to deliver superior results. 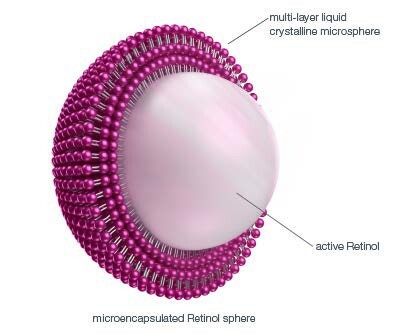 Microencapsulated Retinol also creates an invisible shield on the skin's surface to help reduce moisture loss, which is critical for reducing the appearance of wrinkles and fine lines. You can find this technology in Age Reversal Eye Complex, Overnight Retinol Repair and Overnight Retinol Repair 1%. Everyone's skin reacts differently to Retinol. Some people experience temporary redness, flakiness, peeling and sensitivity because their skin lacks enough "retinoid receptors." Retinoid receptors are proteins naturally found in skin. They act like shuttles that carry and release retinoids (Vitamin A derivatives) into skin cells, triggering collagen production. Retinol – the strongest form of retinoid available without a prescription – is converted by skin enzymes into the even stronger form of Retinoic Acid, which is what causes the irritation. 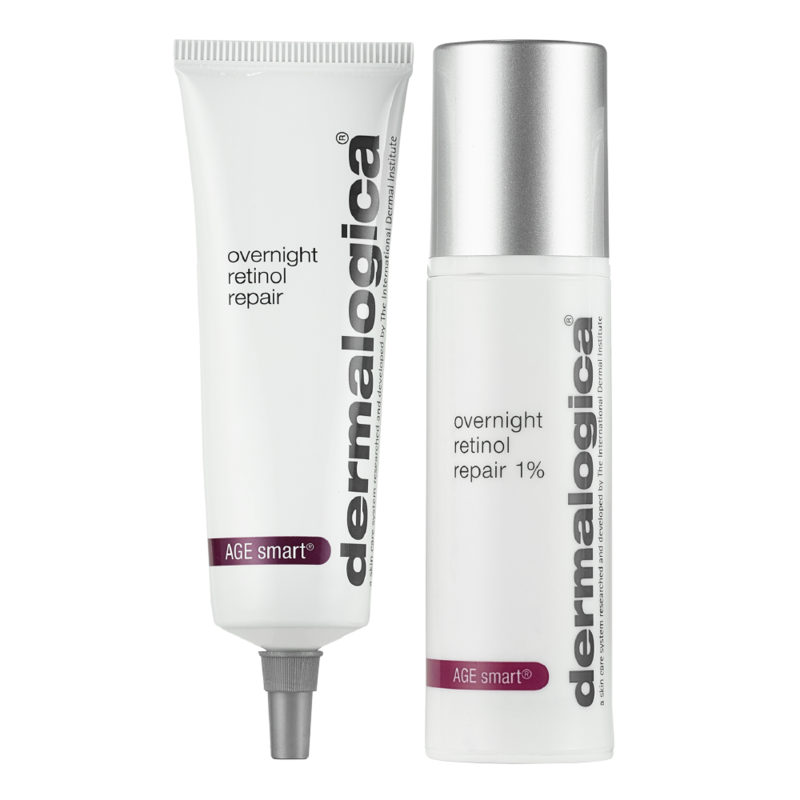 Overnight Retinol Repair and Overnight Retinol Repair 1% come with a unique Buffer Cream that allows you to customize the formula's strength while your skin acclimates. When your skin has acclimated to Overnight Retinol Repair, it may be time to upgrade to Overnight Retinol Repair 1%. This clinical-strength treatment cream is ideal for dramatically smoothing and renewing more mature, aging skin.